Start taking classes at Baby Boot Camp and other studios! Their mommy and me programs, led by nationally certified fitness professionals, provide exercise classes, nutrition and community support for moms. Their classes cater to moms of all fitness levels: pregnant moms, new moms and moms with one or more stroller-aged children. Their interval-based classes incorporate cardio, strength and core for a total body workout. Please wear comfortable workout clothing and athletic shoes. Bring a stroller and your little one! 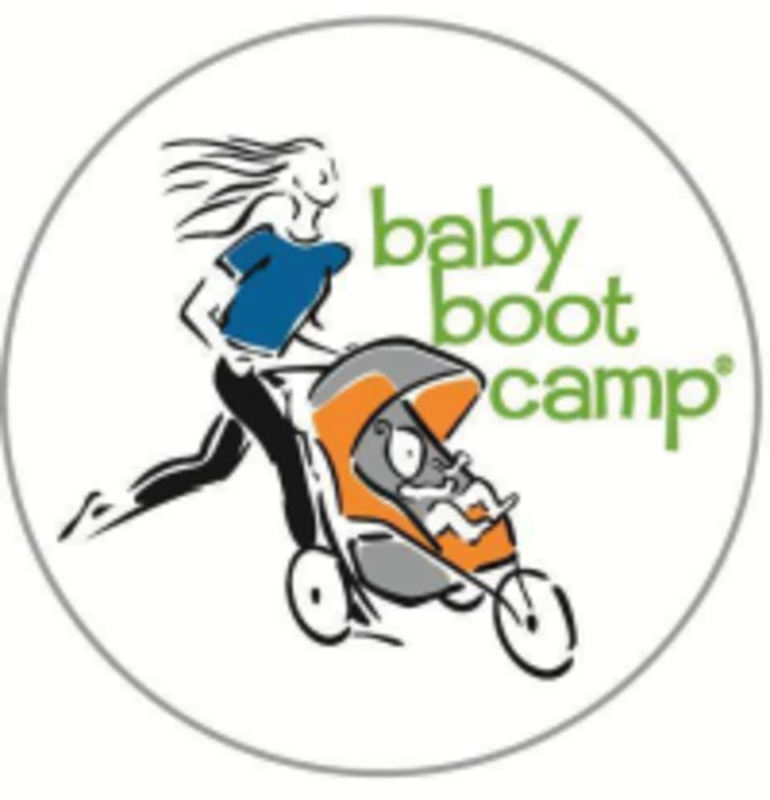 Baby Boot Camp classes are located at 14390 Clay Terrace Blvd. in Carmel, IN.